I am - at times - compulsive when it comes to looksmaxing and finding effective ways on WHAT to optimize through surgery etc. The last time I mentioned that I got under eye hollows, upper cheek hollows and lower cheek hollows. The last ones are good I like them, but others than that the upper cheeks/higher cheekbone area and the under eye hollows make the eye area look bad. So the last time I came up with using concealer for under eye hollows and dark circles - which works quite good (of course not as good as getting a surgery or having a professional makeup artist REALLY cover it up, I make it look amateurish). What I mean by that -> My eyes are not hollowed but kinda cat shaped but not too big tho (not too feminine). I found out that SOMETHING is missing there, something looked "odd", I thought it was because my eyes werent hooded or I would be missing something else. This is known. Undereye support is important. I thought this si DIRECTLY under the eye area? 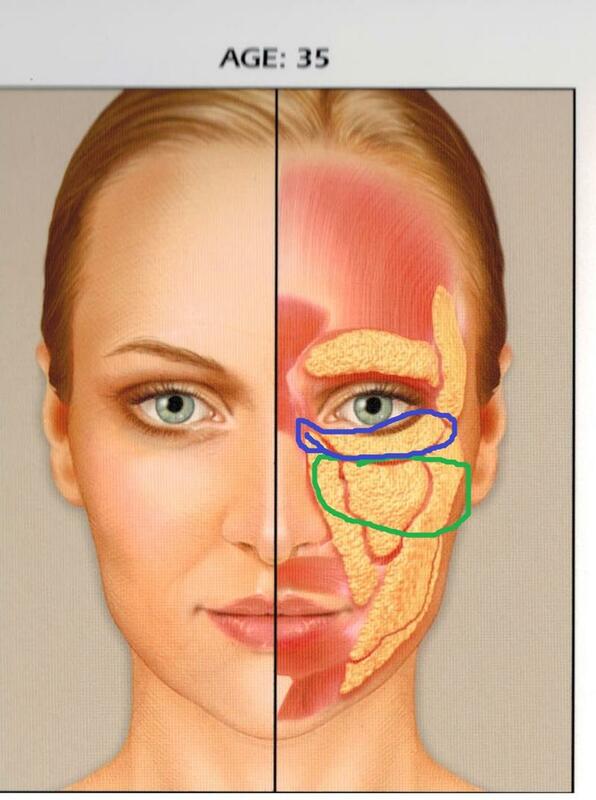 What I was talking about is the upper cheek area under the "under eye hollows"-area I am not quite sure about the terminology. You probably have retruded infraorbital rims indicated by dark circles and the concealer made it look more elevated and forward. Isnt that related to the maxilla? I've read somewhere that this is related to the maxilla...I am not an expert tho. MorphIncel wrote: I've read somewhere that this is related to the maxilla...I am not an expert tho. Another Sluthater also just said "both areas"-- so I am safe to assume that I need to work on both areas right? The under eye area with the dark circles is a no brainer..wasn't that sure about the upper cheek because I thought I would look puffy or something (Have to get just a LITTLE bit injected there prolly right)? The blue region on my face is low-set which gives me scleral show. FML. 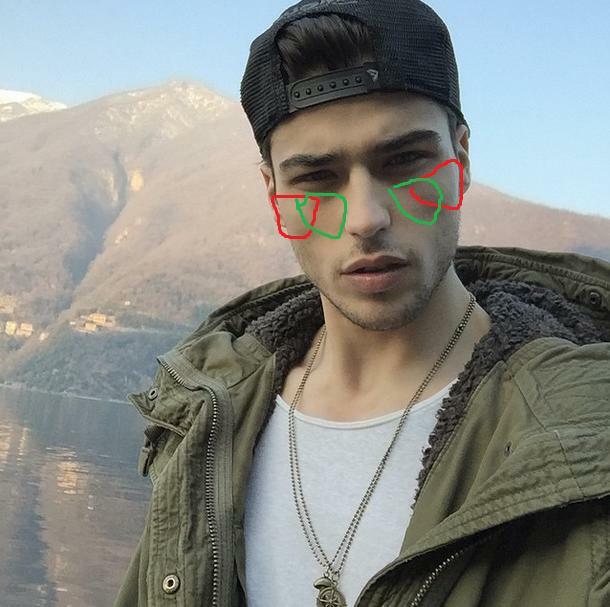 He seems to lack that area as well (If i am not mistaken) but his eyes still look good..so is it all about the part directly under the eye and not the upper cheek as well as i have been thinking?! His cheekbones are high set and forward projecting. His forward maxilla cancels out his cheekbones simliar to Brad Pitt. Yes a center heavy face is bad, you'd want to get the entire area done with filler or just the red sections. 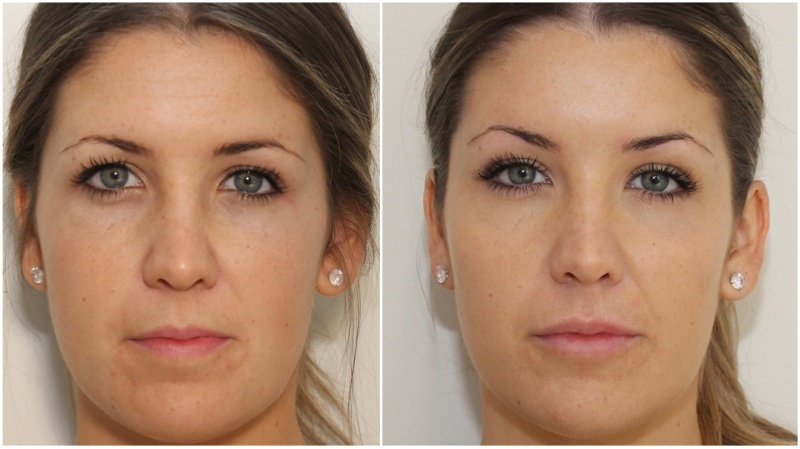 everyone's eye area looks better with more filler. simple test is to look in the mirror, put your fingers on your cheek below your eye, and slightly press up towards your eye. you'll see a noticeable difference in the shape and contour of your eye, not to mention less scleral show. op135 wrote: everyone's eye area looks better with more filler. simple test is to look in the mirror, put your fingers on your cheek below your eye, and slightly press up towards your eye. you'll see a noticeable difference in the shape and contour of your eye, not to mention less scleral show. This is exactly what i have done in the mirror. The eye shape doesnt change and i dont got scleral show in the first place but it somehow looks still better maybe as if i am smiling.. 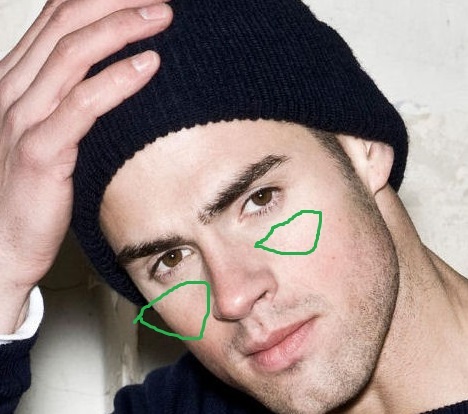 But on the other hand u got that model guy who is also hollowed out except for the zygoma part. Men have wide cheekbones, projecting to the sides, women have them forward. It depends, whether you wanna be a man or a woman. When the maxilla edges forward, the skin moves up a little bit.